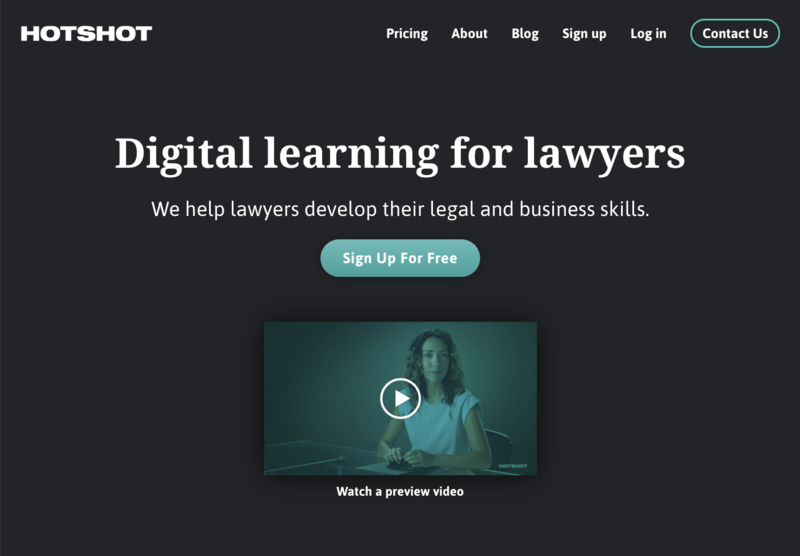 Hotshot is the first digital learning platform built exclusively for legal professionals. Hotshot’s videos, quizzes, and exercises allow legal professionals to refresh on key topics, law students to improve in target areas, and organizations to run highly-effective legal training programs. Hotshot currently has more than 70 law firms and schools using their product. Their content is created and reviewed by experienced contributors from top law firms, investments banks, and accounting firms, and their customer base is continuing to grow. Hotshot’s founders approached thoughtbot at an early stage in their development. Before they arrived, they had worked to achieve proof of concept through the production of sample videos, hosted on a Wordpress website. That early prototype was tested by ten law firms, who provided feedback in a survey. This feedback was used to demonstrate interest and traction to investors, and Hotshot’s founders obtained angel investments. With angel funding raised, the Hotshot team was ready to develop a sustainable, secure platform for their product. Hotshot did not have an internal development team and needed to build a secure platform with the right design to bring value to their customers. They sought a reputable company who could build their platform and provide technical expertise. In order to create their product and platform, thoughtbot guided Hotshot through an iterative design and development process. 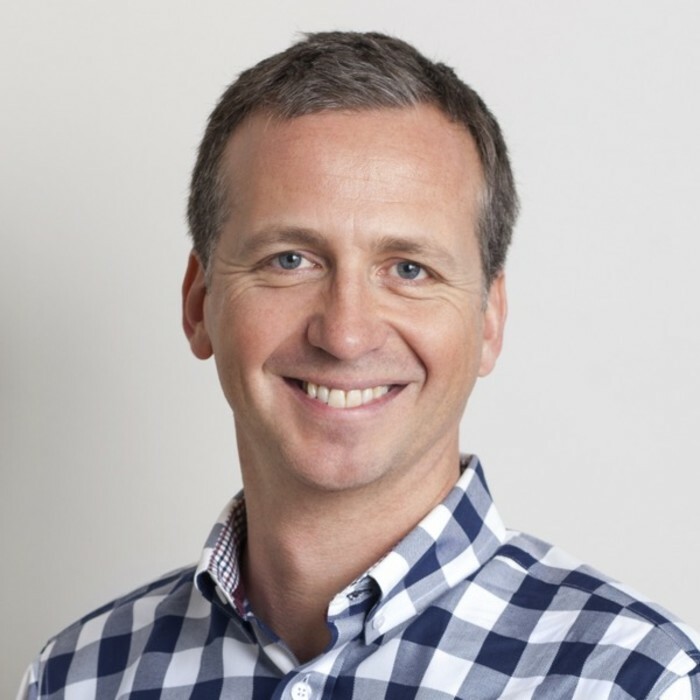 Hotshot’s first engagement began with a Product Design Sprint. This helped the team identify exactly where more sophistication was needed in the original concept, and to prioritize their feature list. The team identified Hotshot’s core aim: their courses should provide simple explanations of complex legal concepts, mimicking a personal mentoring experience on a platform designed for web and mobile. The Product Design Sprint then led into the development phase for their Minimum Viable Product. thoughtbot built the content platform and a smooth signup and onboarding process for customers. The Hotshot team had the ability to add content on their own platform without the help of a developer and could manage customer subscriptions. Interactive quizzes were added to reinforce the learning, with correct answers provided explaining wrong answers and guiding the learner. Based on these critical features, the Hotshot team started to grow their customer base. After acquiring new customers and additional feedback, they returned to thoughtbot for new feature developments the following year. 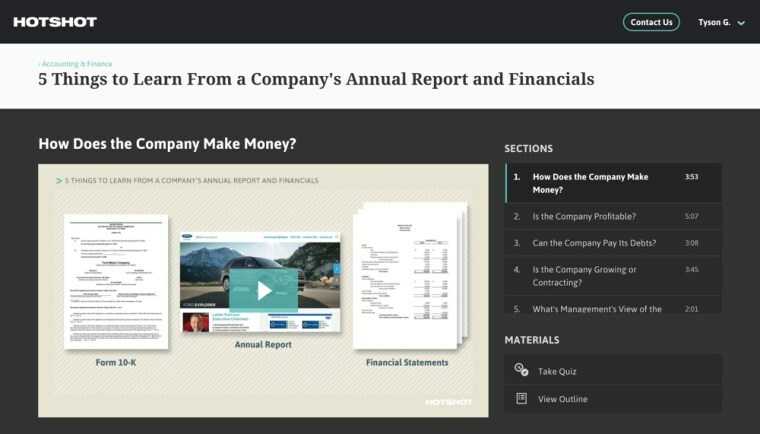 As their legal training materials grew and topics were added to their platform, Hotshot needed ways to organize content into subject areas for easier navigation. In the second development phase, thoughtbot added the ability to create new topics, and Hotshot could collect payments via credit card. Short taster video clips were made viewable, while the rest of the content stayed behind the paywall. These feature additions created added value for their customers, creating a fully viable product on a stable platform. thoughtbot’s design and development work laid the foundation for Hotshot to grow their company. With the platform’s infrastructure built, Hotshot has been busy rapidly developing content for their customers, without worry of technical issues. thoughtbot was able to teach their development practices to the Hotshot team, which has left a lasting mark on their culture. Hotshot continues to employ communication tactics such as daily standups, regular retrospectives, and feature prioritization exercises to keep things running smoothly. From the early proof of concept to their full platform, Hotshot’s work with thoughtbot allowed them to move beyond their early prototype and carry their business forward. They have now worked with customers including leading law firms and law schools such as Cooley, Sidley Austin, Morrison & Foerster, and Harvard Law School, and continue to grow. thoughtbot thoroughly enjoyed working with Hotshot. Both teams came to decisions collaboratively and valued customer feedback. Working iteratively, the product became a valuable solution for Hotshot's customers.